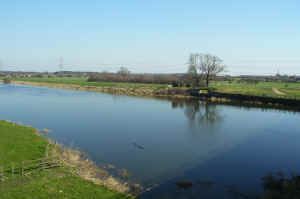 The Trent Valley Way Walk passes the door, a National Byway cycle route is nearby, with fishing in the Trent and local pools. 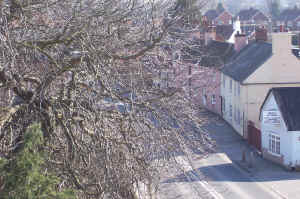 Dunham House is in the centre of the village of Dunham-on-Trent, which has several good pubs, with a shop nearby (1mile) stocking papers and local produce such as free range eggs. Bridge antiques is opposite. Robin Hood's 'Major Oak' is nearby in Sherwood Forest (20mins) together with NT Clumber Park. 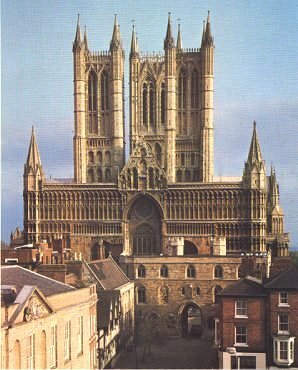 Lincoln is very close (15mins) across the toll bridge. Here you will find a wealth of history with Castles, Cathedrals, Steep Streets and Museums. It is an excellent shopping paradise with unusual and unique shops selling everything from fabrics to wines, second hand books and prints to clothes. The nightlife is good with clubs, pubs and restaurants as well as theatres, cinemas, football and an indoor play centre for adventurous children. Not far away are the coastal resorts of Skegness, Cleethorpes & Mablethorpe, with great, safe clean beaches and the usual attractions of a seaside resort. Horse racing is at Doncaster, Market Rasen, Nottingham. Groups may prefer something a little more unusual such as 'Go-Ape' in Sherwood Forest, where you can walk a tight-rope 50ft in the air and swing through the trees like Tarzan.